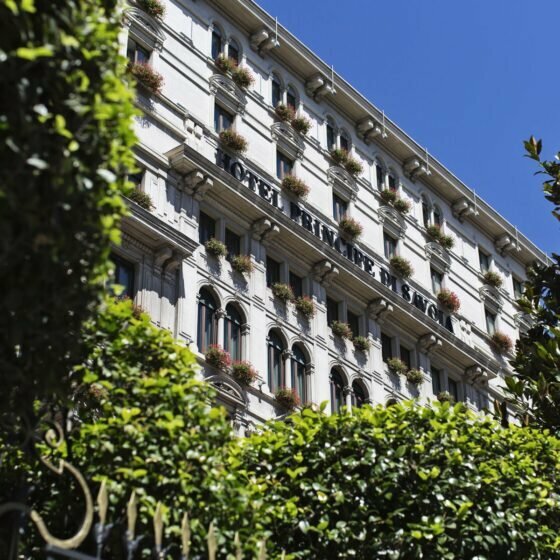 Principe Bar is style personified. The resident DJ, the warm and impeccable bartenders, the statement ceiling. It’s an experience not to be missed. Thierry Despont’s magical touch has created an opulent treasure. A cast glass bar, the incredible chandelier’s warm glow and intimate banquette seating that lets you nestle down for an evening to remember. 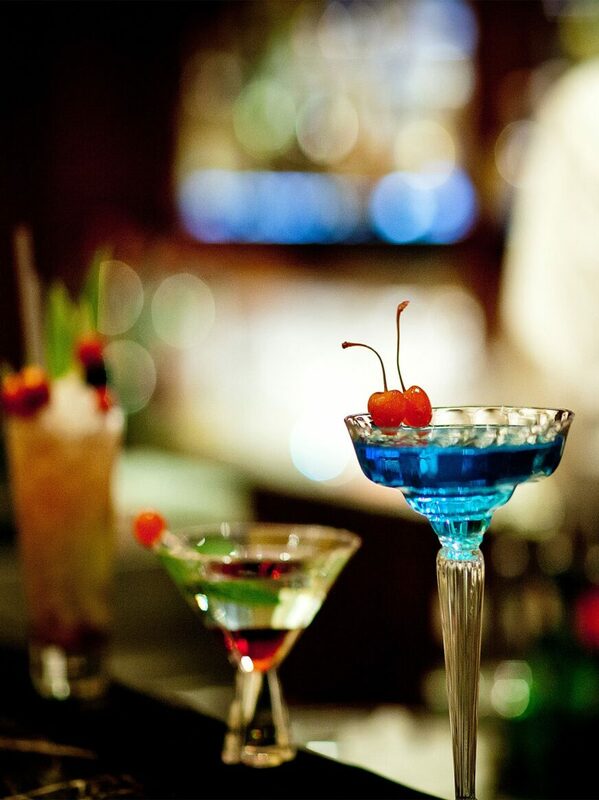 Every Thursday at Principe Bar, discover our favourite cocktails served with local delicacies such as cold cuts, mozzarella and gourmet appetizers. Our resident DJ will set the mood for a fun evening with a mix of Italian music.